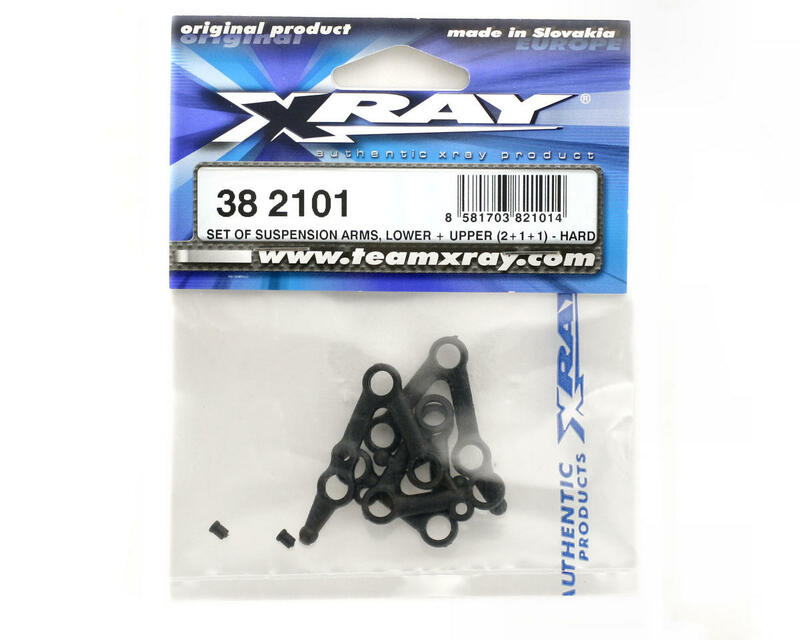 This is a set of four "harder-composite" replacement suspension arms for the XRAY M18 1/18th scale touring car. 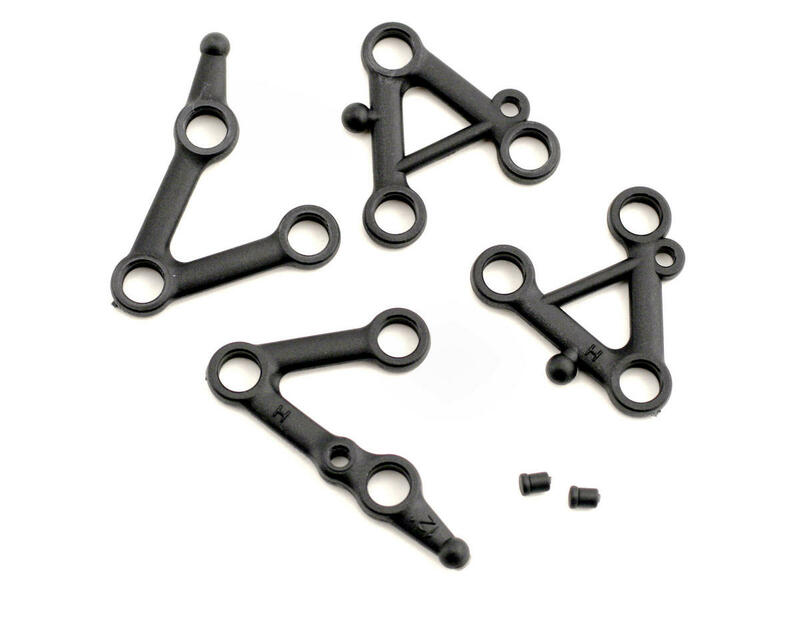 Includes two lower arms (front/rear), one front upper arm, and one rear upper arm. Two complete sets will replace all arms on NT18 and M18.